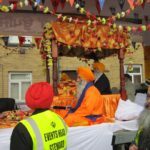 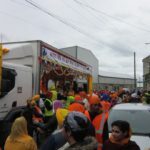 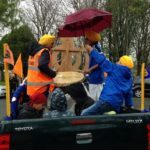 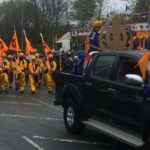 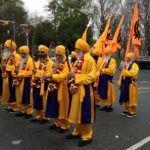 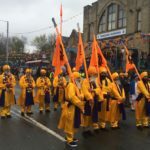 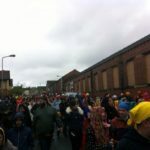 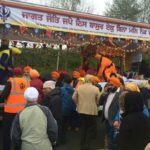 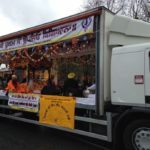 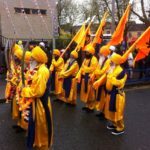 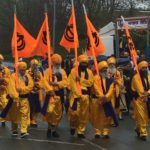 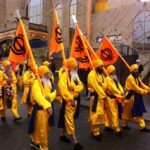 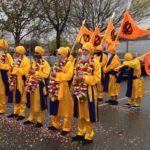 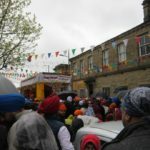 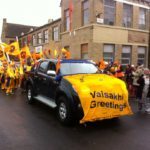 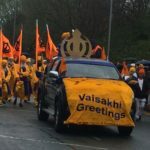 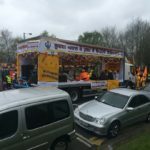 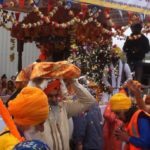 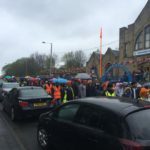 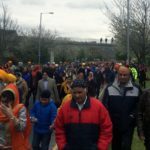 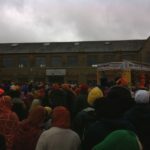 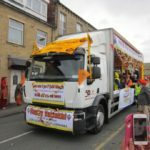 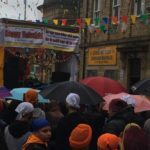 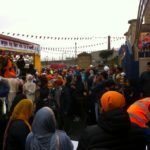 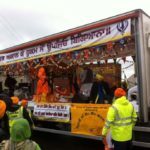 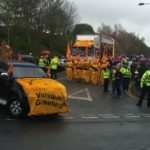 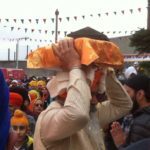 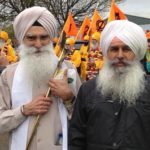 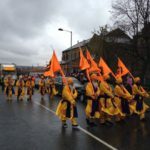 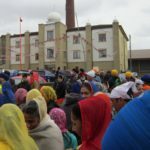 The 2017 Nagar Kirtan was held on Sunday 16th April and started from the Guru Gobind Singh Gurdwara. 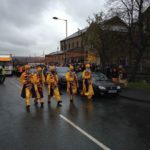 Start of the Nagar Kirtan from the Guru Gobind Singh Gurdwara. 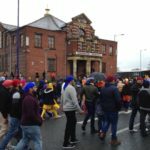 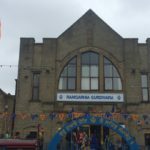 Stop at Gurdwara Singh Sabha, and the walk to the Ramgarhia Sikh Gurdwara. 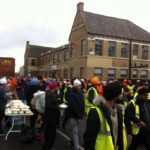 Stop at the Ramgarhia Sikh Gurdwara and the start of the walk to the Gurdwara Amrit Parchar Dharmik Diwan. 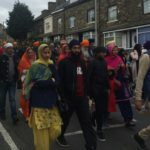 Walk to the Gurdwara Amrit Parchar Dharmik Diwan. 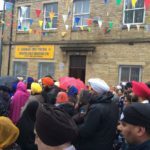 Walk to and stop at the Gurdwara Guru Nanak Dev Ji. 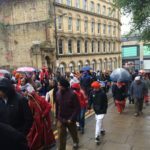 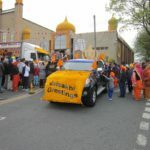 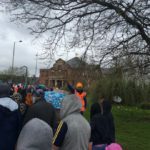 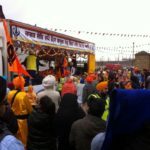 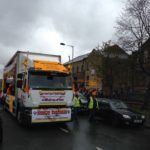 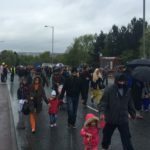 Start of the walk to Gurdwara Shri Ravidas Maharaj Ji. 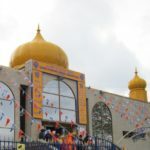 Walk to and stop at the Gurdwara Shri Ravidas Maharaj Ji. 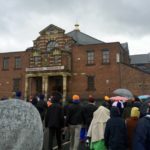 Return walk to Guru Gobind Singh Gurdwara. 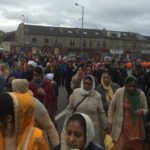 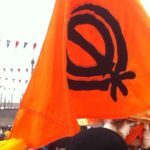 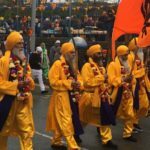 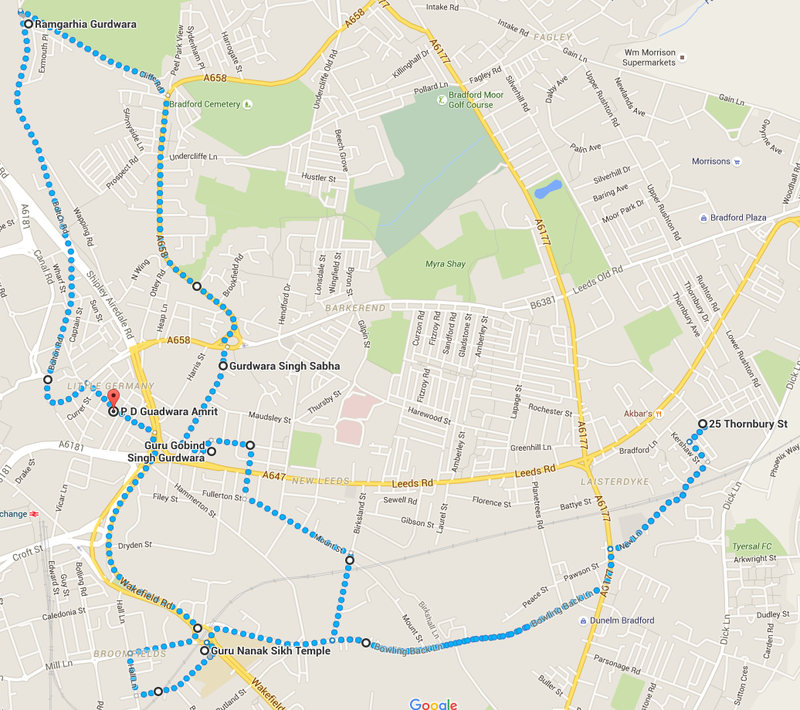 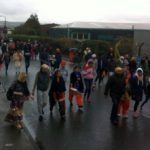 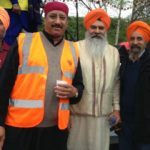 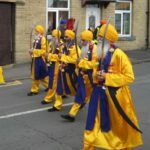 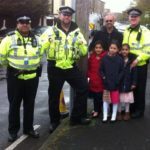 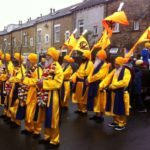 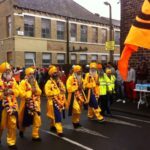 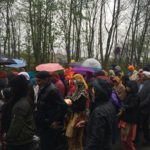 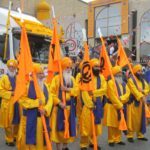 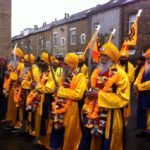 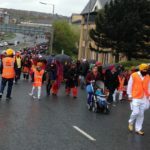 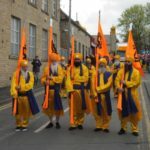 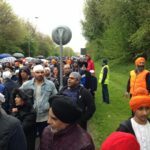 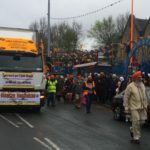 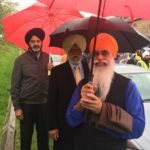 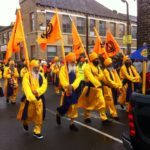 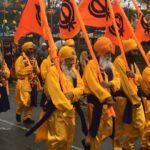 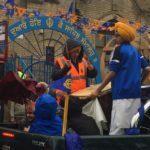 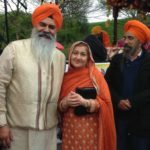 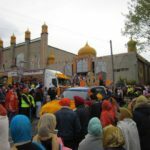 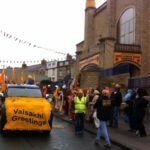 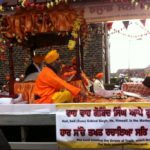 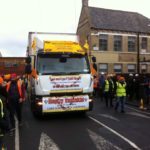 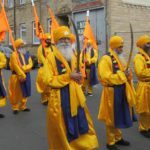 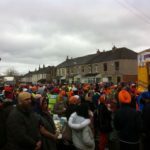 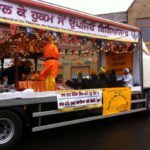 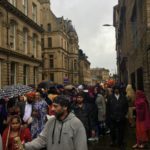 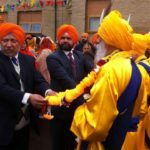 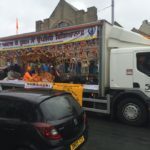 The route of the 2017 Nagar Kirtan Route was approximately 7.2 miles.